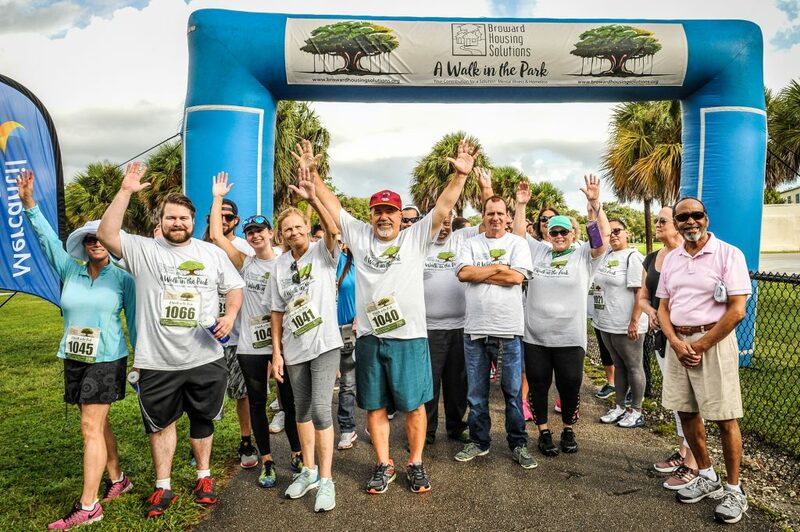 A ‘Walk in the Park’ fundraiser brought over 85-walkers to Topeekeegee Yugnee (TY) Park in Hollywood, Florida on Saturday, October 6th. The 2.2-mile loop around the park was enjoyed by walkers, dogs, and all who donated to Broward Housing Solutions®’ 1stannual ‘Walk in the Park-Your Contribution for a Solution: Mental Illness and Homelessness’ Fundraiser. 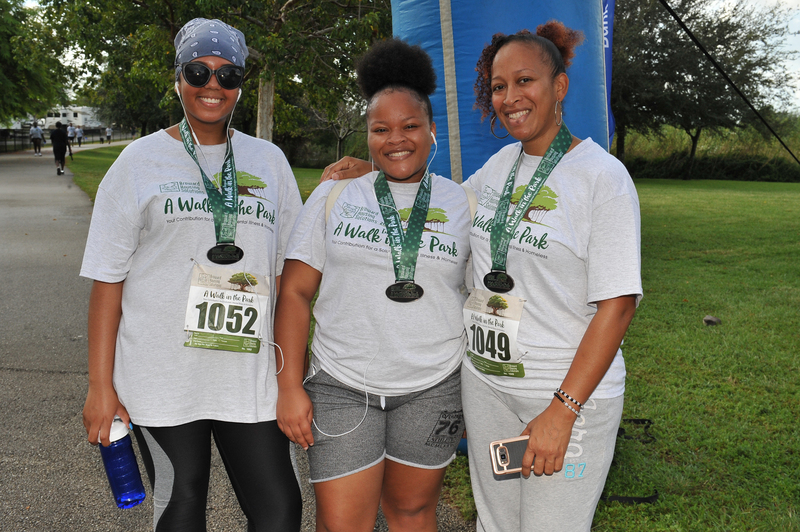 Walkers were awarded medals as they crossed the finish line.In spite of a few short shower bursts attendees remained relatively dry in Shelter #12 while music flowed, raffle drawings energized the crowd. 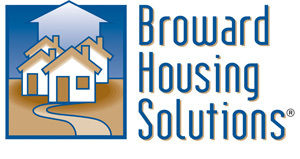 Broward Housing Solutions® (BHS®) is a community-based 501(c)3 non-profit organization that provides affordable housing to low income or homeless people with disabilities who also have mental illness. 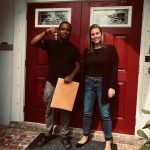 BHS® also assists with rental subsidies through its Affordable Rental Housing Program®, provides housing to young adults who aged-out of foster care through Youth Solutions®, chronically homeless senior citizens, through Senior Solutions®, Homeless Veterans through its Home for the Brave® and assists unaccompanied and chronically homeless adults via its Samaritan® program.